Squier is another great name in the guitar world and of course, it belongs to the Fender range of guitars. It may not be the most illustrious name in the Fender camp but there are many fans of this make of guitar. 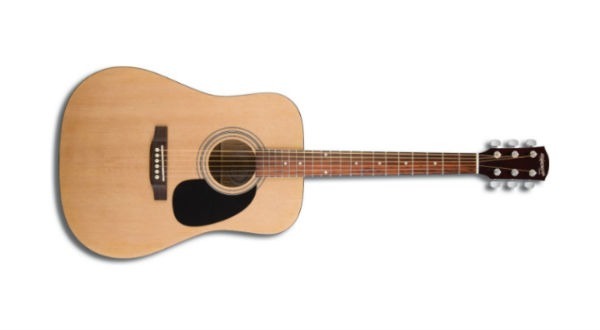 The electric Squier guitars may be more famous but there are a number of famous musicians who have been seen playing the acoustic Squier, including Avril Lavigne. 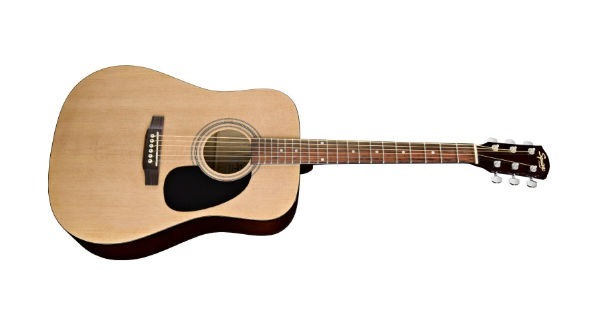 Having such a huge star like Avril Lavigne playing a Squier will draw many new fans to the brand and it is good to see that Squier have a beginner guitar which can be found for a very affordable price. The Squier SA-100 is the natural choice for players who find themselves drawn to the Squier brand and are looking to make their way in the world of guitars. If you are intent on getting a guitar that looks good alongside offering a decent sound, the Squier SA-100 is a good place to start. One of the most consistent elements you will see or hear about the Squier SA-100 guitar is that it offers a great sound straight from the start. It may be that a beginner doesn’t need to have the greatest sound and they can tolerate a slightly lower quality tone but the fact that the Squier SA-100 delivers in their beginner package is heartening for all players. This means that the Squier SA-100 should also be considered as a back-up guitar for more serious players who need an affordable replacement in case of emergencies. There are many different reasons for buying a particular guitar but the fact that the tone of the Squier SA-100 is rich and bright should be enough to see this as a serious consideration for many players. It is no surprise to learn that there are some concerns about the string action on the Squier SA-100. It seems as though there is a consensus about the string action being too high and there being a need to replace the strings as quickly as possible. 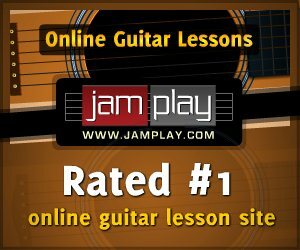 This is probably true but new players shouldn’t find themselves having too much difficulty in being able to play the guitar. Quite often first impressions count for a lot when learning to play an instrument and thankfully, initial impressions of the Squier SA-100 appear good. 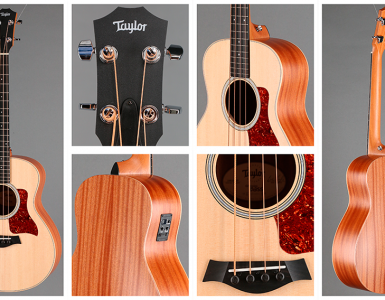 Although the guitar is sturdy enough, it is comfortable enough to be played when sat down or when using a strap. The strap button could be of a better quality but it shouldn’t cause any major problems for a new player. 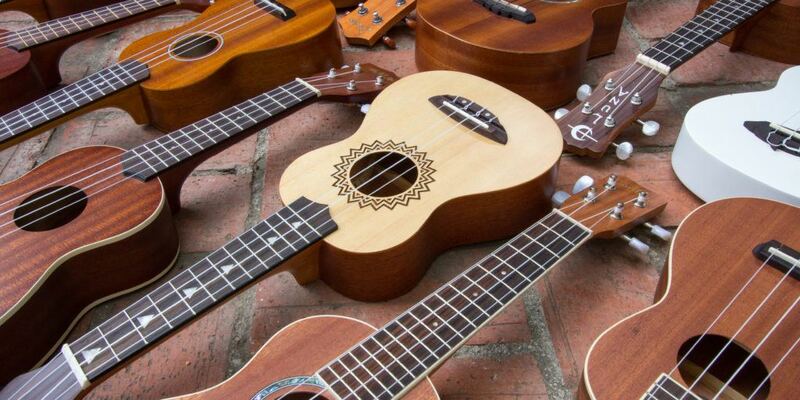 Once you get used to holding a guitar properly and developing callouses, this should be an instrument that keeps you coming back to play on a regular basis, which has to be seen as a huge positive for a beginner instrument. With the Fender name behind the Squier brand you would believe that this would be a reliable guitar and even considering its budget price, it should be able to withstand a fair bit of abuse. If you use the gig bag that comes with the guitar pack, you may need to take care not to bump it too heavily but in most circumstances; this will be a guitar that is capable of doing the job it was designed for. 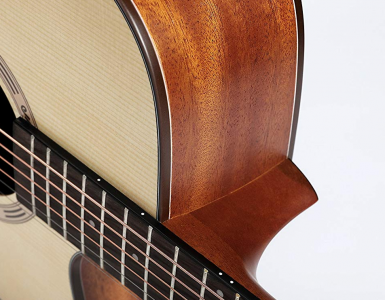 There have been some online complaints about the frets being a bit jaggy in places but this seems like an issue for individual guitars as opposed to being something that is true across the model. It shouldn’t cause too much of a concern but it is something to have a look at before you start playing just in case you need to do some work of your own. The tuners seem capable of holding a tune for a reasonable amount of time and the laminated body is more than capable of taking a few dents. All in all, especially with regards the price of the guitar, the Squier SA-100 carries a fair amount of reliability. 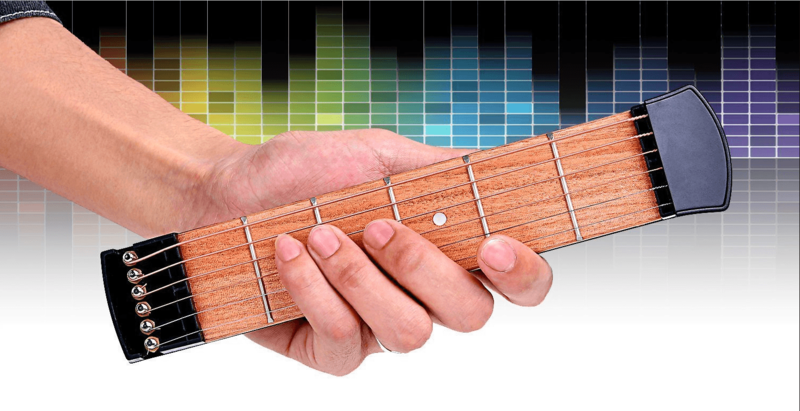 At $99 for the guitar, a pitch-pipe tuner, some picks, an instruction book and a guitar bag in the guitar kit package, you have to say that there is some good value going on with the Squier SA-100 package. 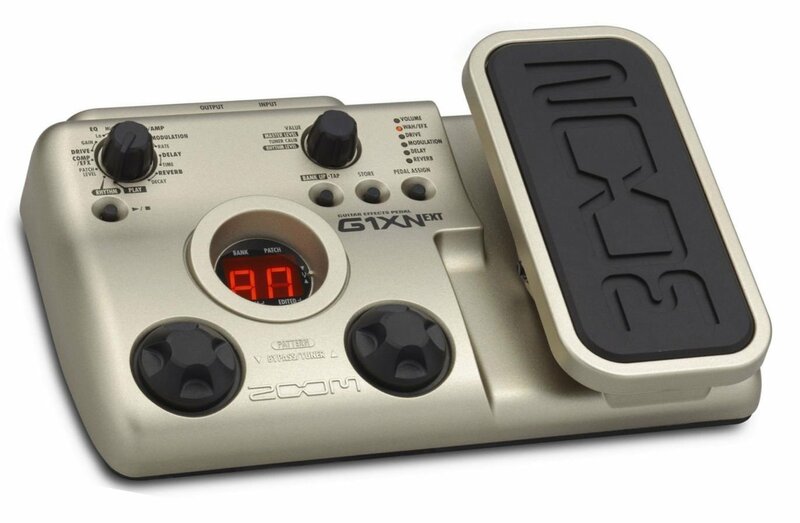 The only thing is though, the tuner isn’t of the greatest quality and you wouldn’t want to put too much faith in your guitar bag. 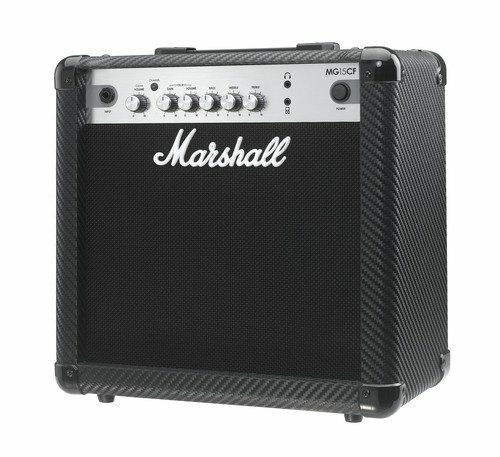 There are some packages that come with an electric tuner as opposed to the pitch-tuner and if you can ensure you are buying this package, you will get a lot more value in your purchase. The guitar and the picks alone represent great value for under $100 but if you know you need to get a tuner and a reliable gig bag, it may be best to look around for a spate package or consider buying the guitar as a standalone purchase. Even though the guitar is far away from being at the top of the Squier range, it still represents the brand and you should find it stands up to a reasonable level of abuse and misfortune. 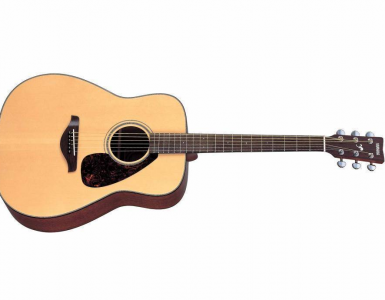 It won’t be an acoustic guitar you would look to take on the road with you but for a budding musician, there is plenty of value to be found in playing this instrument. No matter what your budget is, the Squier SA-100 manages to offer enough positive points that this is a guitar that should be considered for any budding musician. The fact that the Fender name and years of experience is behind the Squier range of guitars should help to give people confidence but the sound, build and overall price of the Squier SA-100 almost makes this a no-brainer when it comes to finding the right beginner guitar for you. 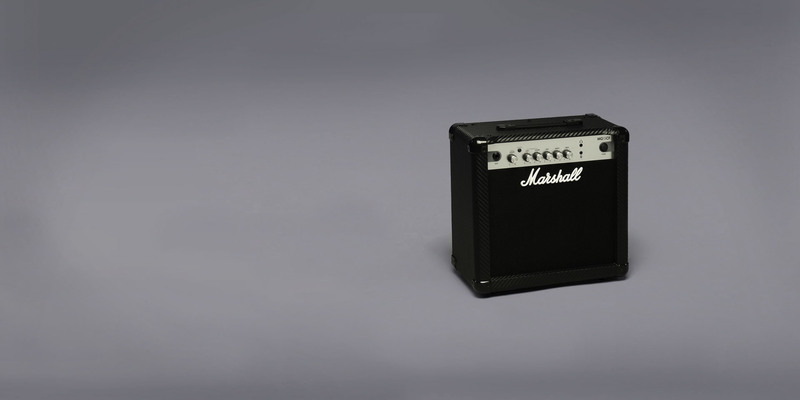 This guitar will also perform well as a back-up guitar but if you are considering buying the guitar pack, make sure you get the version with the electric tuner as opposed to the pitch-pipe version.